I must say, he looks AWESOME. 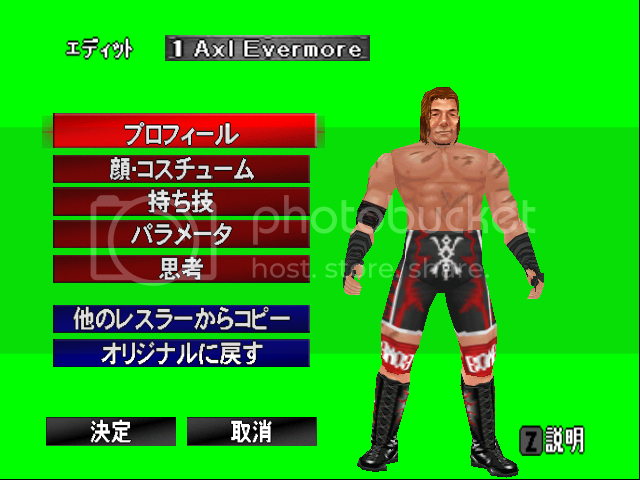 And the best part (for me, at least) is, I could texture-mod him to almost 100% make Axl Evermore (below). Yeah, he does look awesome. But I have one (silly) question is that how he will look in game when we play as him? Because that would be fantastic!